"... an unquestionable work of genius ... she uses her rich evocative contralto to run the gamut ... her arrangement of the title song, counterpointed with quotations from the famous carol Good King Wenceslas, is something special. As long as reissues are going to get us albums like Little Girl Blue, all we can say is: keep them coming." 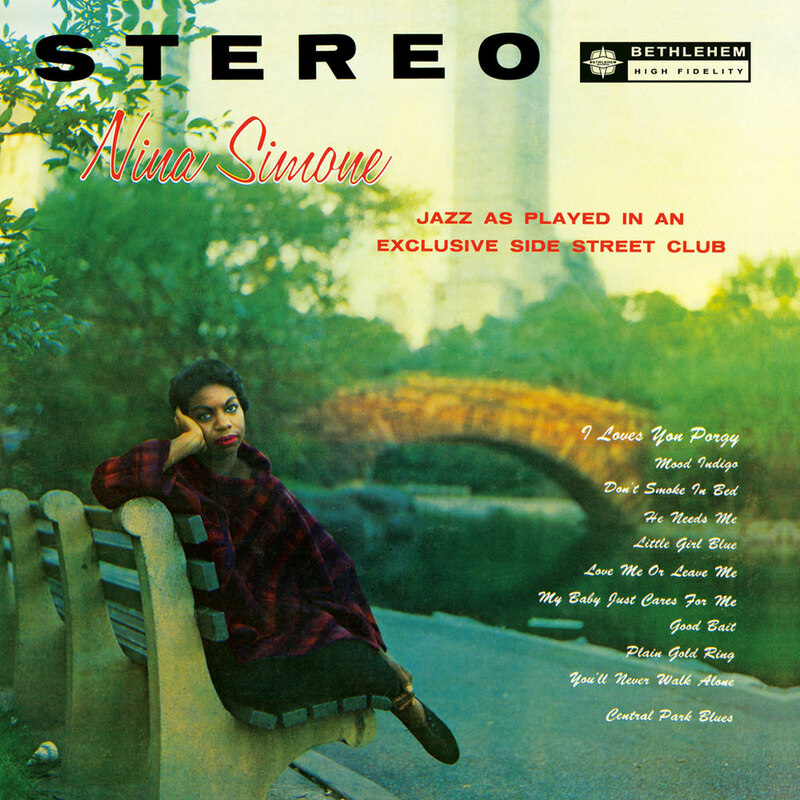 This historic 1958 debut album from Nina Simone includes her career-launching song I Loves You, Porgy, her only US top 20 hit. My Baby Just Cares for Me was rereleased in 1987 after its use in a British perfume commercial and hit number five in the UK, renewing interest in the singer.